Heather is a writer for a number of publications including Equine Info Exchange, Sidelines Magazine, and Holistic Horse Magazine. Her first book, Equestrian Handbook of Excuses, was a 2017 Literary Selection for the Equus Film Festival. 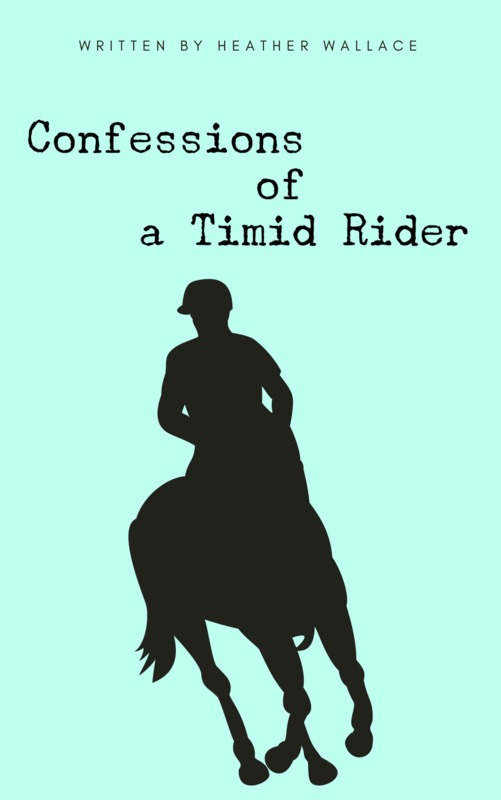 Available now is her second book, Confessions of a Timid Rider, which details her insights about being an anxiety-ridden but passionate equestrian and writer. In her spare time, of which she has little, she spends her time with her husband, three children, two dogs, and pony. Heather wears many hats and is extremely proud to be an example to her three daughters of a woman who follows her passion and takes risks. Heather is every woman who decided to leave her fears behind and do what she loves. Follow her on social media @timidrider or at timidrider.com.